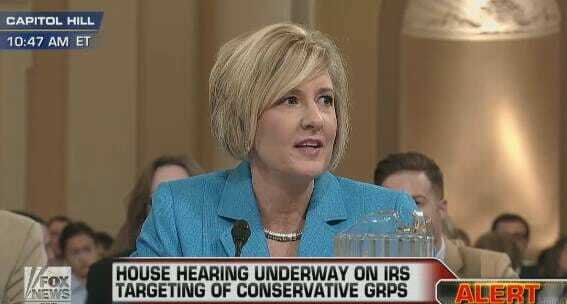 Becky Gerritson from the Wetumpka Tea Party delivered an emotional testimony at the House Ways and Means committee hearing on IRS abuse back in June 2013. I was in the room that day and was struck by her honesty and courage. I am a born-free, American woman – wife, mother and citizen – and I’m telling MY government that you have forgotten your place. At one point Gerritson began crying while discussing the abuse by Obama’s IRS. Gerritson also mentioned her IRS letter was signed by Lois Lerner. 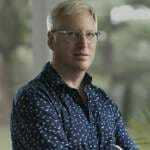 Here is a clip of Gerritson’s testimony – This will break your heart. Democrats had no witnesses that day because NO LIBERAL GROUPS had been targeted and abused by the IRS. 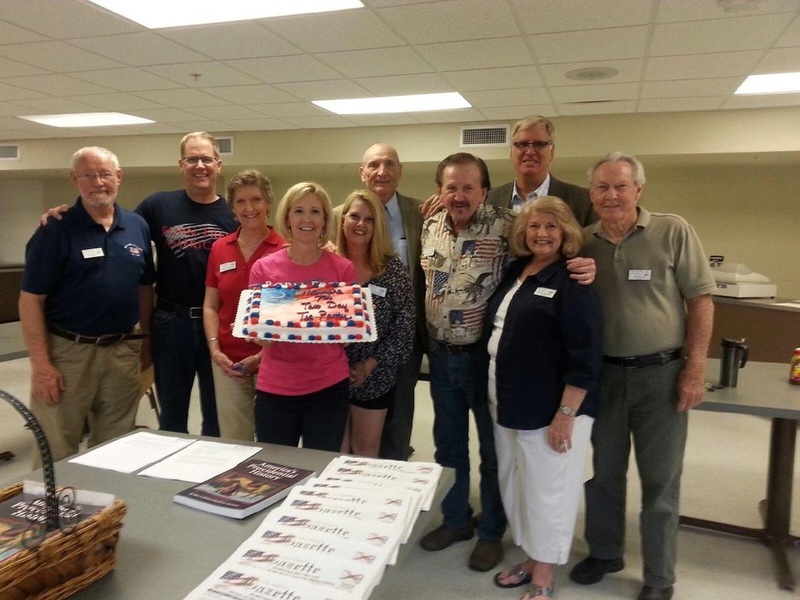 Recently Becky asked me to come down to Alabama to speak at a Wetumpka Tea Party meeting. So last night I was in Alabama speaking in front of the Wetumpka Tea Party. Jim Hoft and a few members of the Wetumpka Tea Party on their 6th anniversary. It was an honor to speak to such a good group of patriotic Americans. Congratulations to Becky and the entire Wetumpka team. Here’s wishing you all many more years of successful activism!